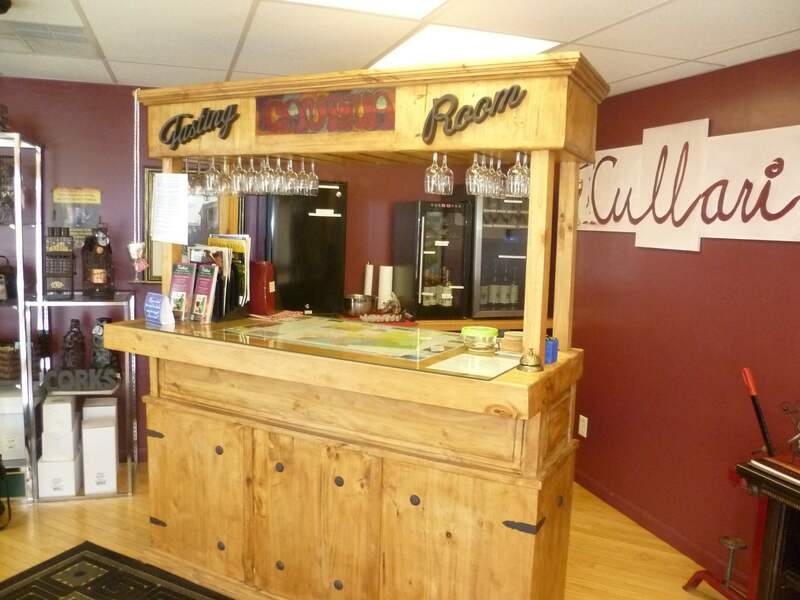 At Cullari Vineyards and Winery, you'll find over 30 different wine varieties, all bottled locally in Hershey. Some of the more popular options you can taste include interesting and versatile wines that work well with spicy food, pork, sweet and sour dishes, and chicken specialties. There's no entry fee, and tasting options as extremely affordable. Handicap parking is available at the back of the building. Picnic spaces are also at your disposal, so feel free to bring your own snacks. Explore the website for more info about available wine varieties, and look for details about shipping policies, pricing, and state taxes. Make Cullari Vineyards and Winery a centerpiece of your Hershey vacation itinerary, and find what else is worth visiting using our Hershey day trip tool . 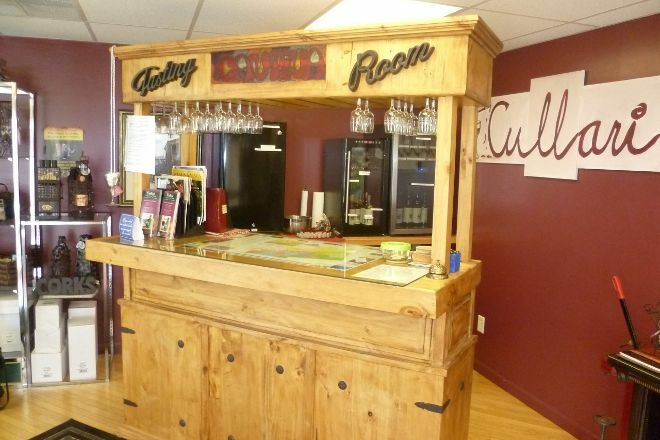 We visited Cullari for a wine tasting. Parisa was our tasting attendant and was absolutely wonderful. She was fun, knew all about the wines, and gave us suggestions on what we might like. This was the most enjoyable wine tasting I've had, I never stopped laughing. Cullari also had a great selection of wines very reasonably priced.